Gemstones and crystals have long been believed by many across cultures to bring balance, harmony, and healing to the body, mind, and spirit. 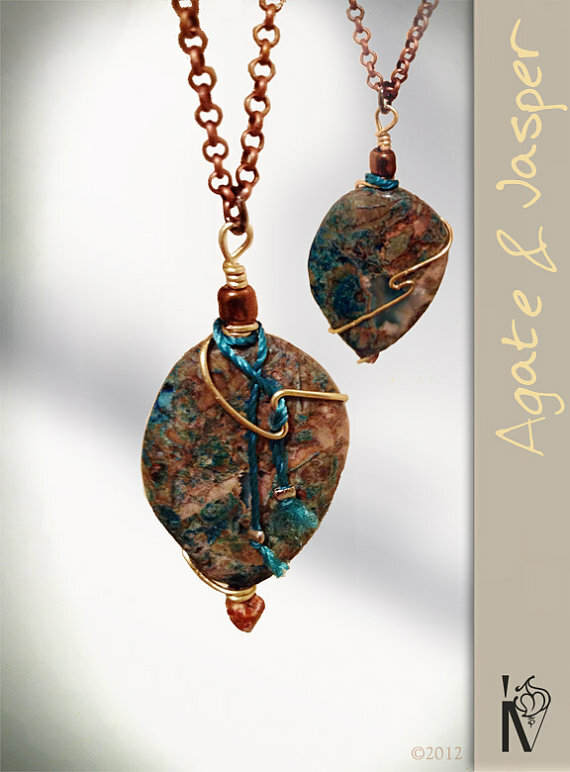 Jewelry designer Izabela Vitanza understands that each stone is associated with different healing and medicinal properties based on its vibration, and she utilizes this knowledge when creating pieces for THEivJEWELRY collection. Izabela’s strong sense of style and individuality is apparent in her line, which combines the power of stones with the clarity of intent. Each piece is thoughtfully handcrafted with a particular purpose in mind. The end result is a beautiful creation that will compliment your wardrobe while enhancing your inner spiritual energy.